From the sunset hues of Cloud City to the sculpted streets of Theed, Star Wars has always been known as a galaxy far, far above the location design of your average film series. A short hyperspace jump can take you from one amazing aesthetic to another. 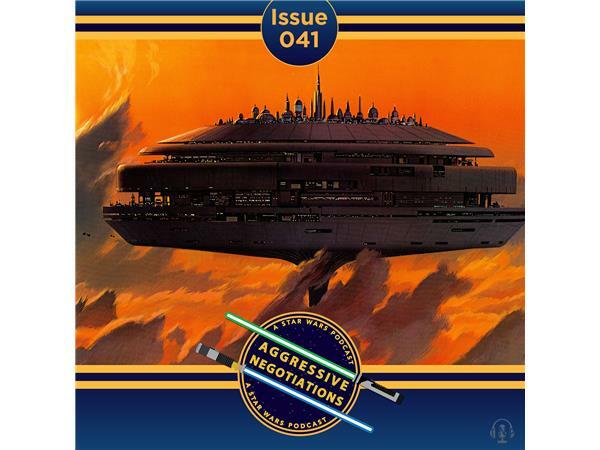 Join your hosts John Mills and Matthew Rushing as they discuss their favorite locales, finding similarities and differences in their tastes that speak to what locations in the Star Wars saga left the deepest impressions on them. What are your favorite Star Wars locations?